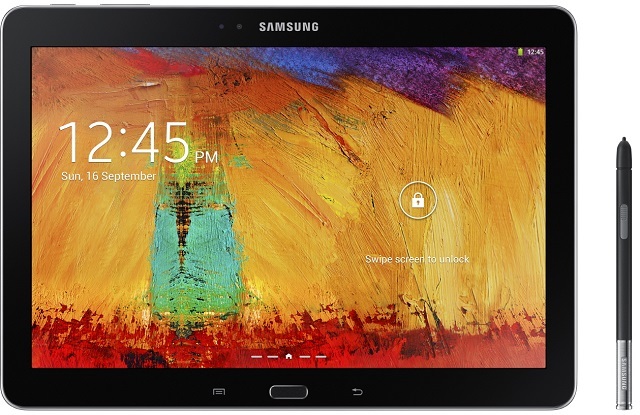 Samsung has just launched the Galaxy Note 10.1 (2014 Edition) with some pretty awesome features. 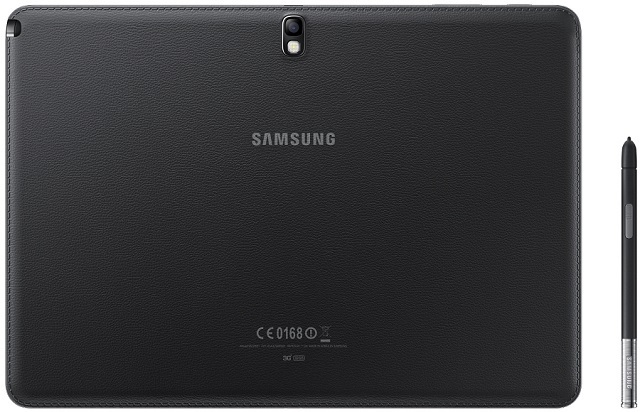 There is well, only one question – can the world’s favorite phablet become the world’s favorite tablet? Lets have a look at the features. The Samsung Galaxy Note 10.1 is pretty much loaded. To start, we will see in it the first appearance of the 1.9 GHz Octa-core processor we have been raving about so much in 3G/Wi-Fi version, while we will see a 2.3 GHz Quad-core processor on the LTE version. Also, Android 4.3 – JellyBean OS has finally been revealed and this is well the first tablet to be equipped with it. Along with that, it boasts of 3 GB RAM to support its heavy functions such Samsung Knox – a mobile security feature providing security against hacking. The 10.1-inch WQXGA screen seems to be an improvement over the previous screens and Samsung calls it the ‘Super Clear LCD’. It has a great resolution of 2560 x1600p. It fits neatly into the tablet’s 243.1 x 171.4 x 7.9 mm form factor. Now, what’s a Galaxy Note device without an S-pen? Yes, The Note 10.1 will come with an improved S-Pen functionality – it will have a more responsive and better S-Pen input wise. Features such as Action Memo, Scrapbook, Screen Write and S Finder will be even more easy and expansive to use on a 10.1-inch screen. You can scrapbook or create presentations with the S-Pen since it will give you a huge range of ways to express your creativity. Besides this, the Samsung Galaxy Note 10.1 will come with 8-megapixel rear and 2-megapixel front cam with 1080p video capabilities, Wi-Fi and Bluetooth along with a massive 8220 mAh battery on board. The tablet comes in a bit heavy at 535g. Its pricing and launch details for different regions are not yet known.